The hair is a person’s crowning glory so one must give utmost consideration to the products that you lather it with. Harsh chemicals harm the scalp and damages the hair shaft giving it a lifeless lackluster look. The Li’tya Hair Care Line provides expert cleansing, protection and repair minus the synthetic substances that offer little to revitalise the hair. Made only with purely organic ingredients, it is free of sulphates and is 100% safe for all hair textures and colours. Quandong Kernels, the main component of the hair care line, is an indigenous Australian fruit known to be packed with essential oils that will give your hair the lustre that it deserves. Elixirs have been widely regarded for its capacity to provide deep healing with its concoction of highly potent extracts and nutrients. Li’tya has harnessed the bounty of nature and came up with five expertly crafted elixirs for all your skin worries. Align is made with detoxifying substances that help manage the appearance of breakouts on skin. Vitality uses Avocado Oil to provide the parched skin with intense moisturisation. Age Defense helps speed up repair and gives added strength to sun-damaged skin. The Colloidal Oat Flour provides the soothing sensation to the Protect Elixir and is best for sensitive skin. Made with Australian Botanicals, Balance restores the skin tone and helps manage excessive oil secretion. The body has its instinctive way of exfoliating the skin naturally but the world’s harmful elements bring about excess in cell degeneration causing impurities to become more evident and harder to get rid of. Thankfully, Li’tya has developed a variety of all natural exfoliants that help resurface the skin’s natural brightness without having to use damaging chemicals and peels. Using purely organic substances indigenous to Australia, it is safe to apply even on the most delicate skin. Its line of facial polishes combine the power of both earth and sea botanicals giving the perfect combination of hydration, purification and smoothening. 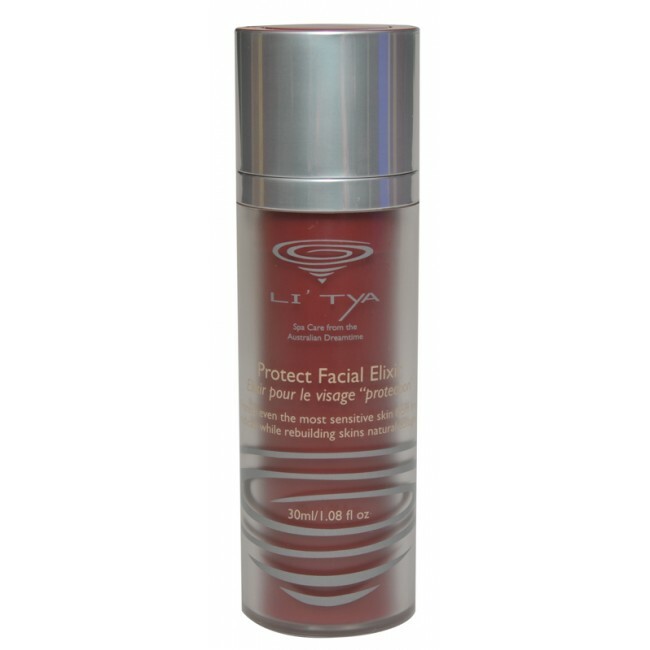 Let the power of Li’tya’s all organic Lillypilly Cleansers rid your skin off of the excesses of the world. Pollution, stress and extreme weather conditions can cause the skin to become lifeless and drab and Li’tya knows just the thing to bring back its natural glow. Packed with rich fruit enzymes and vitamins, these little bottles of wonder can deliver a wave of purification to enliven even the dullest skin while offering much needed moisture. And because it is made with the finest ingredients the good earth provides, it is safe to use daily even on the most sensitive skin. Share the healing wonders of nature with Li’tya’s Line of Skin Care, Body Care and Lifestyle Gift Packs any time of the year. Each pack is made with the receiver in mind and offers a variety of products to address any need. The Skin Care Travel Pack contains a selection of Cleansers, Exfoliants, Hydrators and Treatments to provide all natural skin care for any type whenever, wherever. The Hair Care Line Travel Pack showcases an eclectic selection of organic hair cleansers and masks. The Li’tya Oil and Bath Trios are exciting collections of the Lifestyle Line that will surely rejuvenate the spirits of anyone who will receive them. A real man is not to be taken lightly and must only be given the best in the world. He knows how to take care of himself and does this masterfully. With a very demanding lifestyle, only products of superb quality will do to sustain his skin’s vitality and glow. Li’tya’s Men’s Skin Care Line offers products made from all natural indigenous ingredients packed with vitamins and nutrients to restore the skin’s health. The Organic Australian Shave Soap is loaded with potent Lemon Eucalyptus Oil that disinfects the skin while shaving and also gives it much needed moisturisation and protection. 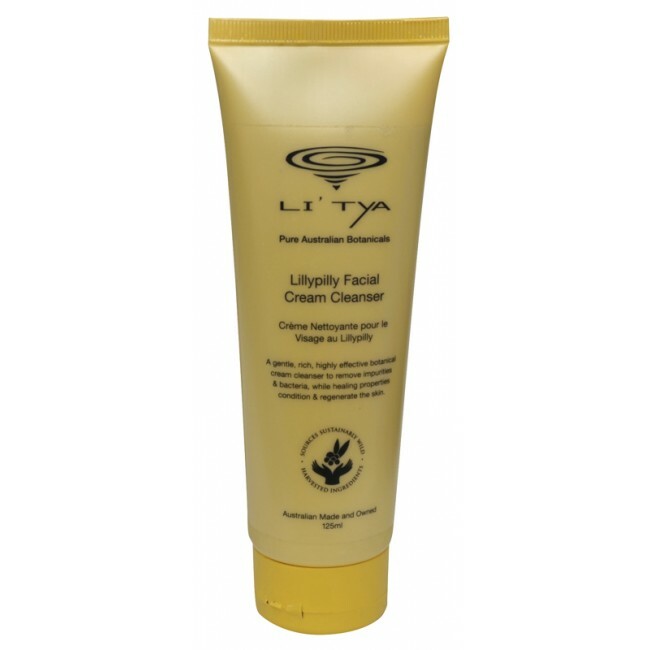 Achieve balance by being one with nature through Li’tya’s Line of Lifestyle Products. Each item in this line is expertly prepared with care and is made to provide healing and relief through the calming of the mind and body. Revitalise your senses with the soothing aroma of Li’tya’s array of essential oils and scented candles made only with all natural botanical extracts. Let Li’tya’s selection of Lifestyle CDs bring you the invigorating sounds of the tribes, the oceans, and the wind. Be transported to a place of wonder and stillness as you explore the life ok Kakkib Ii’Dthia in his inspirational book “There was Once a Tree Called Deru”.